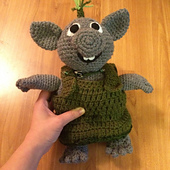 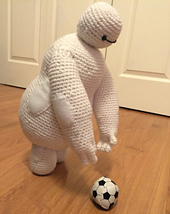 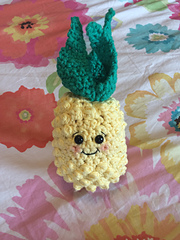 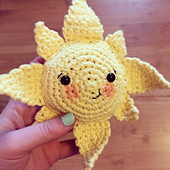 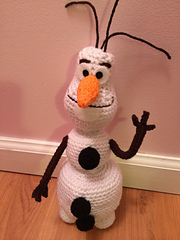 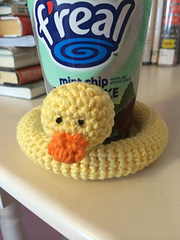 Hi, I’m Jess and I love to crochet amigurumi based on movie characters! 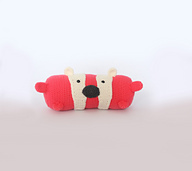 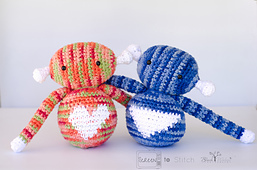 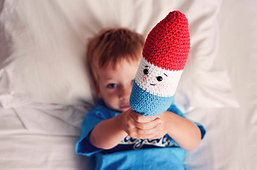 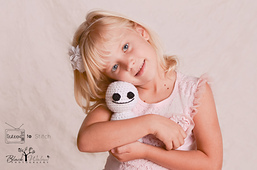 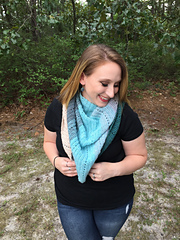 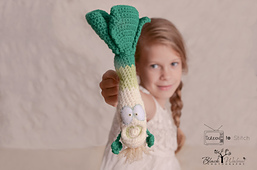 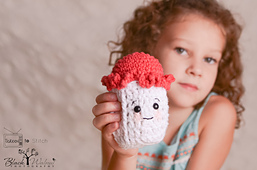 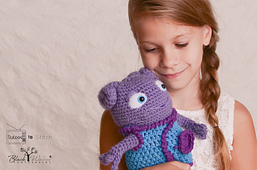 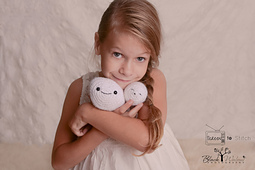 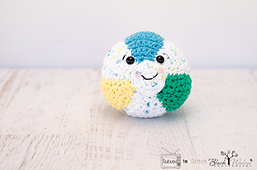 In my pattern store I currently have patterns from Cloudy with a Chance of Meatballs 2, Disney’s Frozen and Disney’s Big Hero 6, as well as other fun and cute amigurumi patterns! 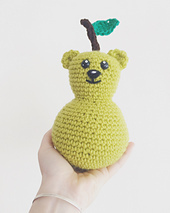 Pear + Bear = BEAR! 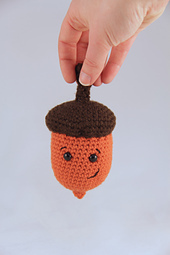 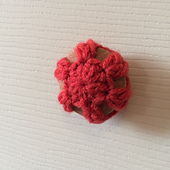 Cutie Acorns in 3 Sizes!